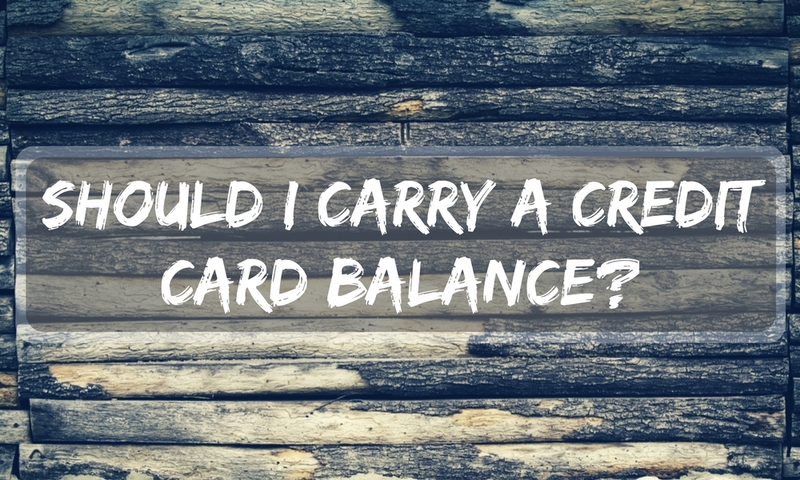 Do I Have To Go Into Debt To Get Good Credit? 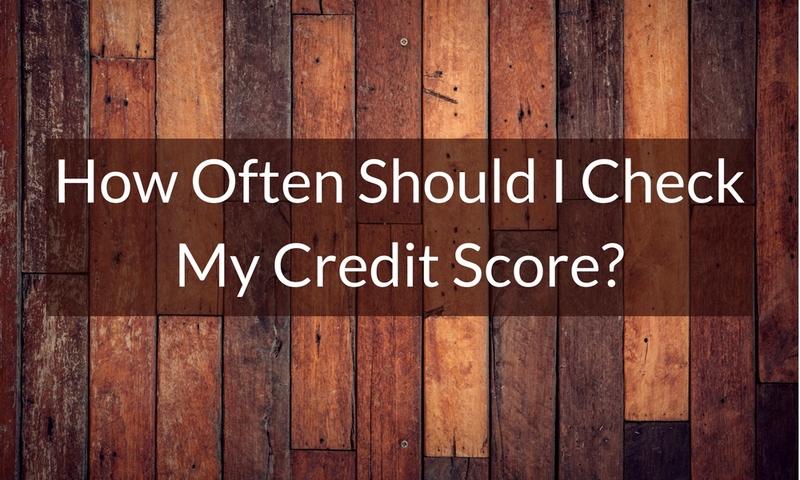 Do I have to go into debt to get good credit? This is an interesting question. Going into debt can help you build good credit, but only if you go into good debt, not bad debt. If you go into bad debt, that will only hurt your score, so here’s what it means to have good debt that can help your credit. What exactly is good debt? It’s a bit strange to think that debt could ever be considered “good.” But it can. Good debt is debt that increases your net worth and helps you generate value. It allows you to leverage your wealth, manage your finances more effectively, buy things you need, and handle unforeseen circumstances such as home or vehicle repair, sudden illness, or unemployment. It’s tough to pay for a home in full, with cash, which is why most people can’t afford it. Borrowing money to pay for a home allows you to pay back the loan over time in the hopes that the home will increase in value, so if you choose to sell later on, you could potentially see a profit. On top of this, the interest you pay to the bank or mortgage company is usually tax-deductible, so while you are paying a bit more to borrow the money, you will save on your tax bill. Residential and commercial real estate can also be a great source of rental income, so it can be considered good debt to borrow money to invest in this way. Typically, a person has more chance at a greater earning power the more education they’ve received. Of course, just receiving a higher education is not a complete guarantee of wealth and success. But taking out a student loan is almost always a smart option. Whether it be for technical school or college, the loan is seen as an investment that will pay for itself. Unfortunately, your business endeavor won’t always get off the ground based on great ideas and hard work alone. Small business loans or seed capital are quite often necessary to building and sustaining a profitable commercial enterprise. Borrowing money to build wealth is yet another way to take on good debt to create future value. Contrary to good debt, bad debt doesn’t increase wealth and is used to purchase goods or services that have no lasting value. While there’s nothing necessarily wrong with buying non-essential items, they can put you into debt very easily if you’re not careful. This can happen quickly if you purchase high-priced luxury items that you don’t need or that far exceed your income or ability to pay off in a timely manner. Any form of debt that carries a high interest rate can also be bad debt. The most common form of bad debt is making only the minimum payments on your high-interest credit cards while keeping balances on your accounts each month. Also try to avoid borrowing money from questionable sources like payday lenders and finance companies. This can be considered a form of bad debt as well. The interest rate is variable or higher than otherwise available. You’re not taking advantage of various tax breaks on a mortgage or home equity loan or line of credit. You have too much secured debt, and your assets could be put in jeopardy. You carry too much debt into your retirement years, when your income is reduced. Your monthly debt payments take up more than approximately 36 percent of your gross monthly income. In theory, you do have to go into debt to get good credit. Only, it’s not the crippling debt most of our minds go to first. It’s taking out loans and paying them off. The loans that will help add value to your future are the debts you want to be paying off. But, make sure your paying them off on time! 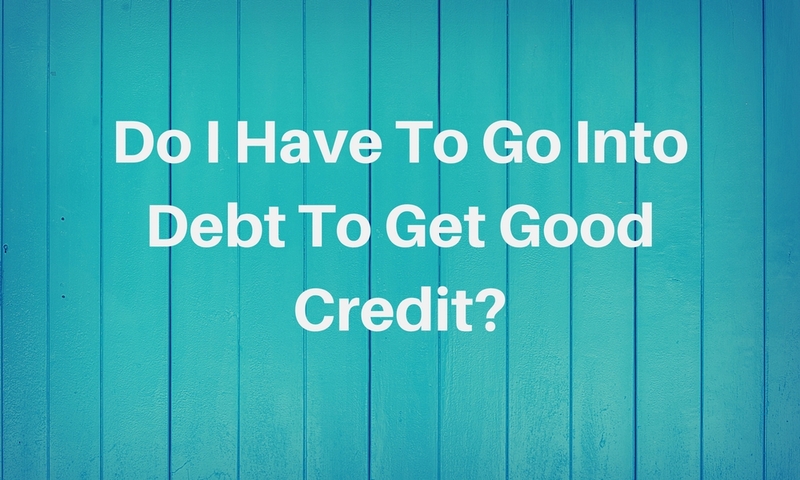 Is there anything else you want to know about what it means to go into debt to get good credit? Let us know! We at Go Clean Credit are here to help! Call us at 1-866-991-4885! Good Credit Score, Turned Down For A Loan? Good credit score, turned down for a loan. Oh no! You’re at a loss; this just doesn’t make sense. What does this mean? What do you do now? Don’t worry, here’s what might have happened, and here’s what you can do to work things out. One reason you might have been turned down for the loan is because your income is too low for the amount you want to borrow. If you’re looking at purchasing something that costs too much in relation to what you’re making, the lender could deny you. 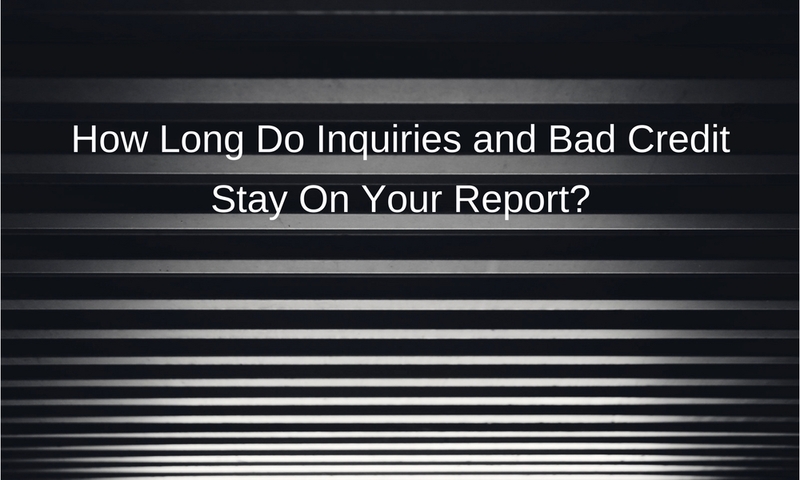 To solve this problem, make sure you reported all sources of income to the lender. This includes side businesses and second jobs – anything you do to bring in money is considered. When you’re applying for a loan of any type, your bank is going to carefully examine your debt-to-income ratio, or your DTI. This is a measure of how much you’re paying out on a monthly basis in relation to your income. To figure out your DTI, add up your monthly payments (including rent/mortgage, auto loan, and minimum credit card and student loan payments) and divide that number by your gross monthly income. Lenders generally like to see a DTI of 36% or less. If your DTI is higher, or if taking on this new loan will put you above the 36% mark, you could be denied the loan. Banks tend to see borrowers with a DTI of 36% or higher as a risk as they may be in over their head and might miss payments. Paying off your debt is the best way to reduce your DTI and make the loan application process much smoother. Banks typically like to see a strong history of income or employment before granting a loan. So, if you have a traditional office job, you’ll have nothing to worry about. It’s people who have an irregular income or who are self-employed that are going to find it more difficult to get approved for a loan. This is again because lenders don’t like making risky loans. Even if you have a perfect record when it comes to paying your bills, they’re still going to worry that you’ll lose your income. Therefore, you’ll get denied. If you have an irregular income or are self-employed, then make sure you have records of your income and employment. And have tax documents ready as well to show that you’re a good earner. This can help ease the mind of the bank and maybe help get you that loan. This one is quite often the silent killer. 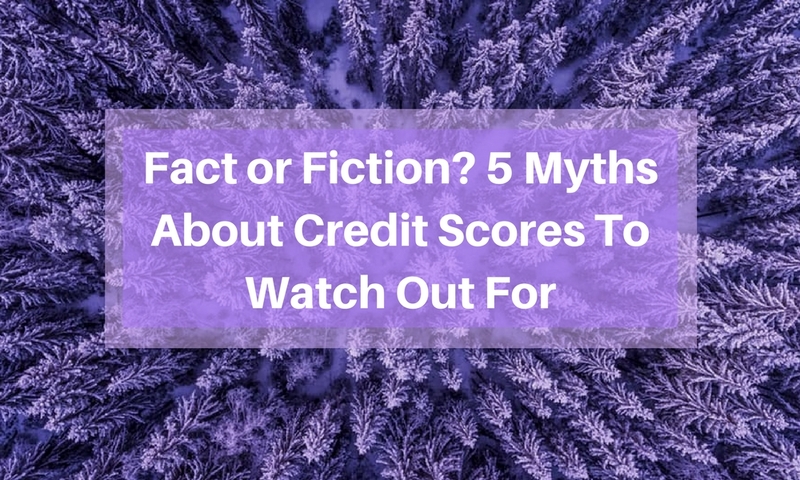 If there’s no other obvious reason as to why you’ve been denied the loan, then check your credit score. 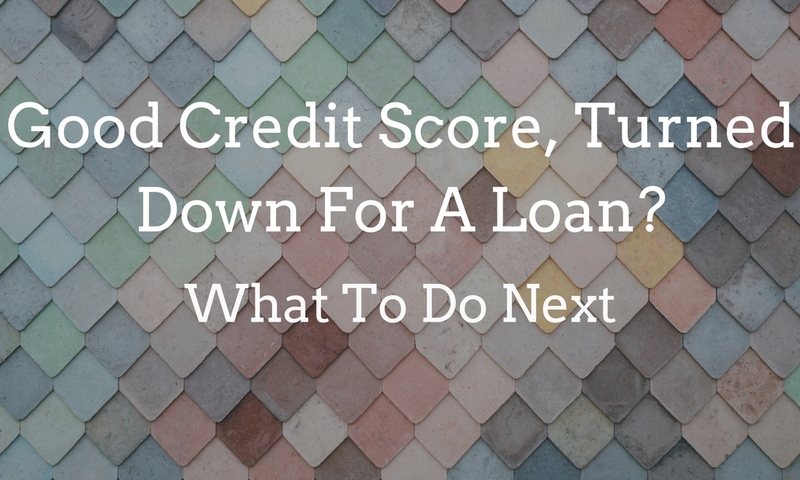 Sometimes just a small mistake in your credit score can keep you from getting approved for a loan. So go through your report to look for any mistakes and get them fixed as quickly as you can. Good credit score, turned down for a loan? Do you have more questions about why it’s happening to you? Let us know! Go Clean Credit is here to help! Call us at 1-866-991-4885!